Such a cool game! It flows so well I couldn't believe it! Will be playing the full version soon for sure! This is an awesome game with beautiful design and fun mechanics. I've been wondering. Is this connected to a comic by any chance? I remember reading a comic that had no dialogue and had a similar art style to this. So beautiful! Couldn't figure out how to get the keyboard controls though so I couldn't get too far and I apologize for that, but the visuals are stunning and it's all around a lovely game! 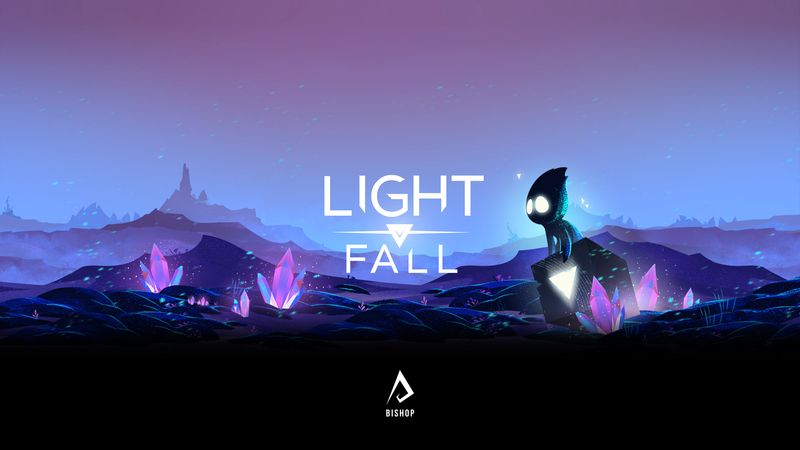 I've only just started the demo and Light Fall is an excellent piece of work. Everything being silhouettes works well with the ever present theme of light & darkness and, despite that simplistic appearance, the world is still well drawn and holds much to look at. What I've heard of the music has been a pleasant experience as well, with my favorite song so far being the main menu. So dramatic. And the one doing the owl's voice needs a high five, because he plays the part well. This game is so great! I loved every second of playing it, it is truly amazing and looks wonderful. I can't wait to see what you have in store for us with the full release of the game. This was a beautifully polished demo release, I was so stunned by the gorgeous backdrops it may have caused me to miss some of my jumps. That's my excuse for sucking and I'm sticking with it! In all seriousness though, the characterisations are great (Stryx is an immediately classic character), the story is looking awesome and the gameplay itself it absolutely top drawer. I'll be snapping up the full game for sure sometime in the future!